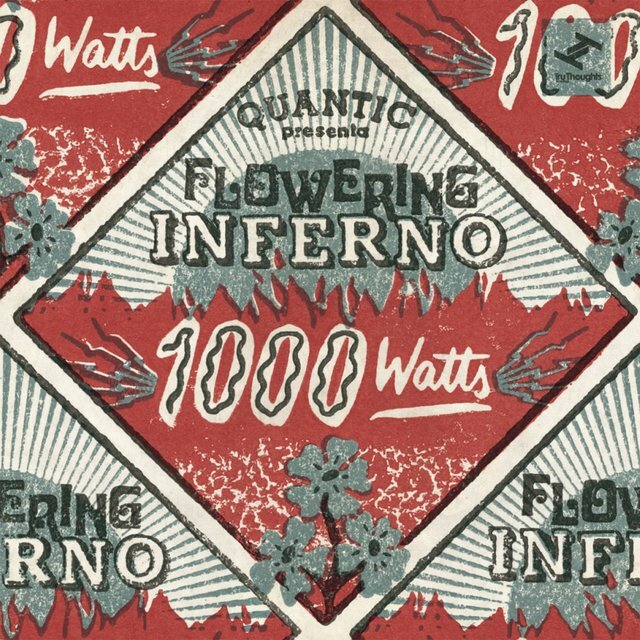 Flowering Inferno was the tropical-dub project, and one of the many aliases, of multi-instrumentalist and producer William Holland. 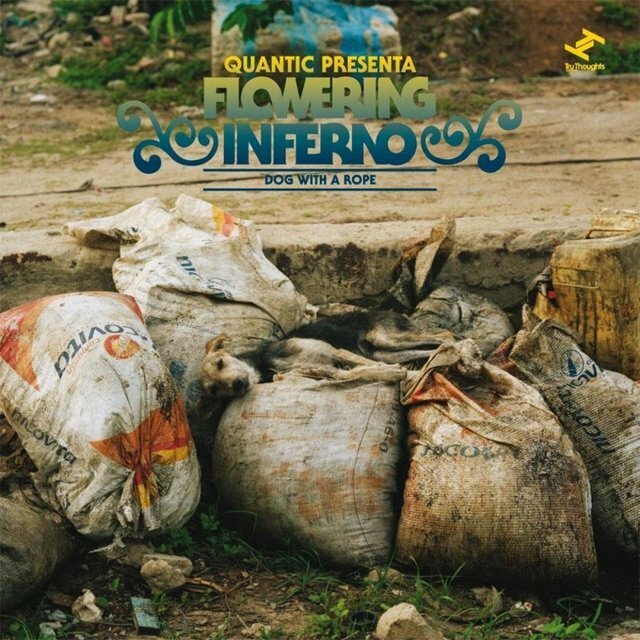 An evolutionary step in the producer's oeuvre, Holland formed the project after moving to Cali, Colombia, having released a number of records under his Quantic and Quantic Soul Orchestra aliases beforehand. 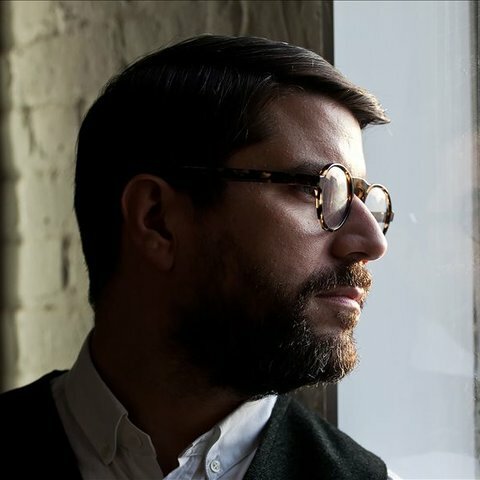 The project has been regarded by Holland as a natural progression for the Quantic sound, rather than a completely separate creation. 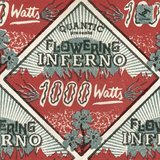 Flowering Inferno came about after Holland found himself increasingly listening to old-school dub albums from the '70s, namely those of artists such as Bull Wackies and Don Drummond. 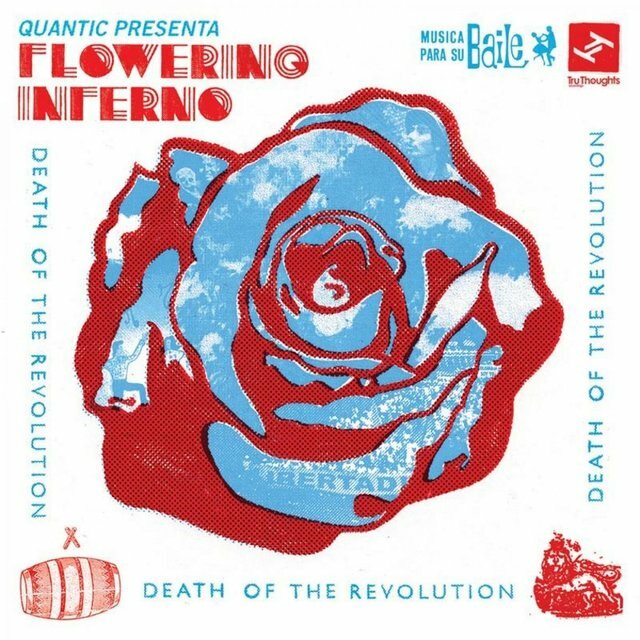 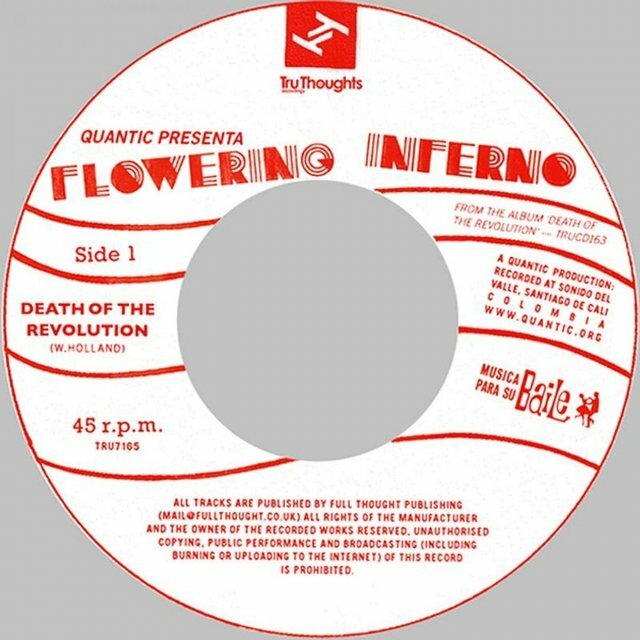 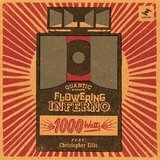 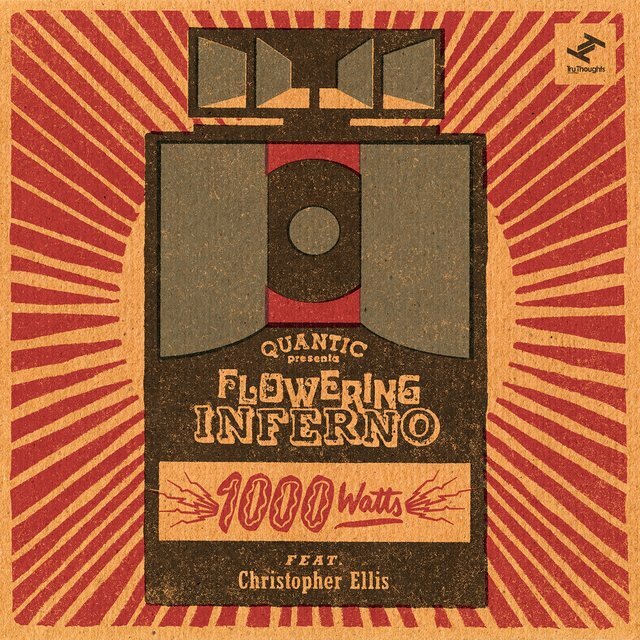 Holland introduced Quantic Presenta Flowering Inferno with the album Death of the Revolution in the summer of 2008. 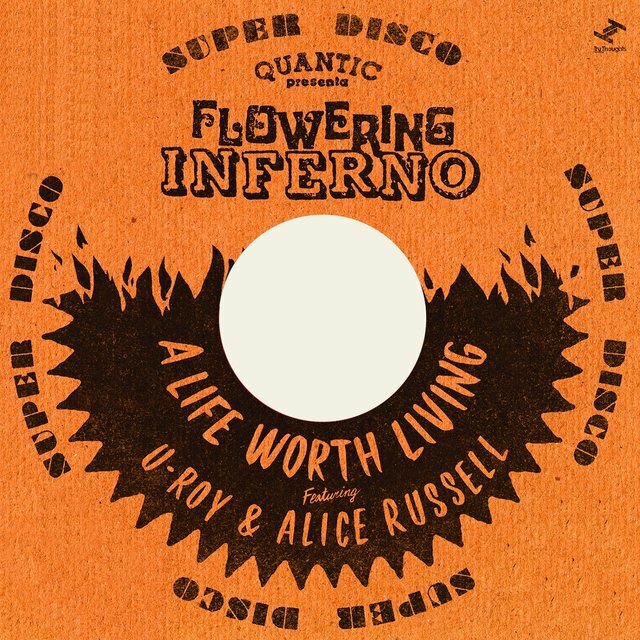 The record received widespread acclaim from fans and critics alike, and was praised for its unique yet honorable approach to the dub sound. 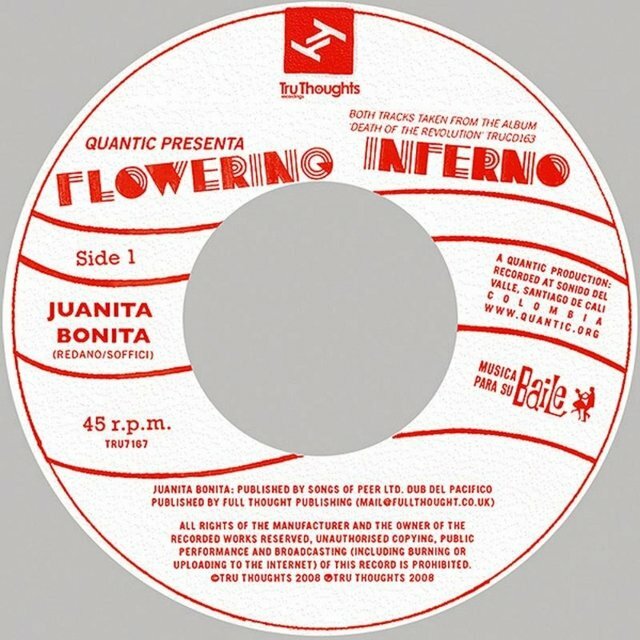 A vinyl addict at heart, Holland decided to release the album's three singles — "Cuidad del Swing," "Juanita Bonita," and the title track — as a trilogy of limited-edition 7" vinyl pressings, a special treat for his dedicated fan base. 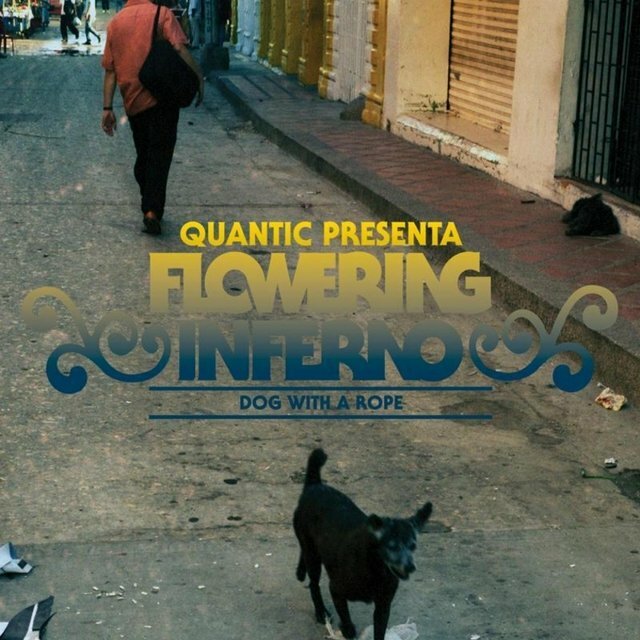 He went on to deliver the second Flowering Inferno album, Dog with a Rope, in 2010. 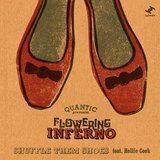 The record received praise for its bold and bright combination of thudding reggae percussion, South American horn ensembles, and an ebullient performance from Steel Pulse and UB40 drummer Conrad Kelly.